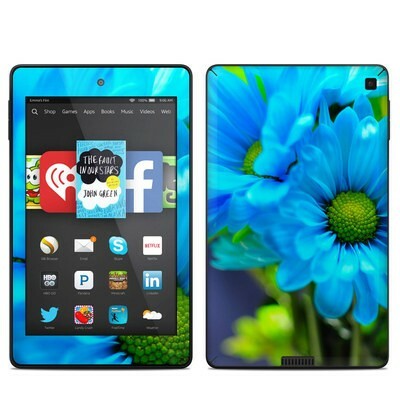 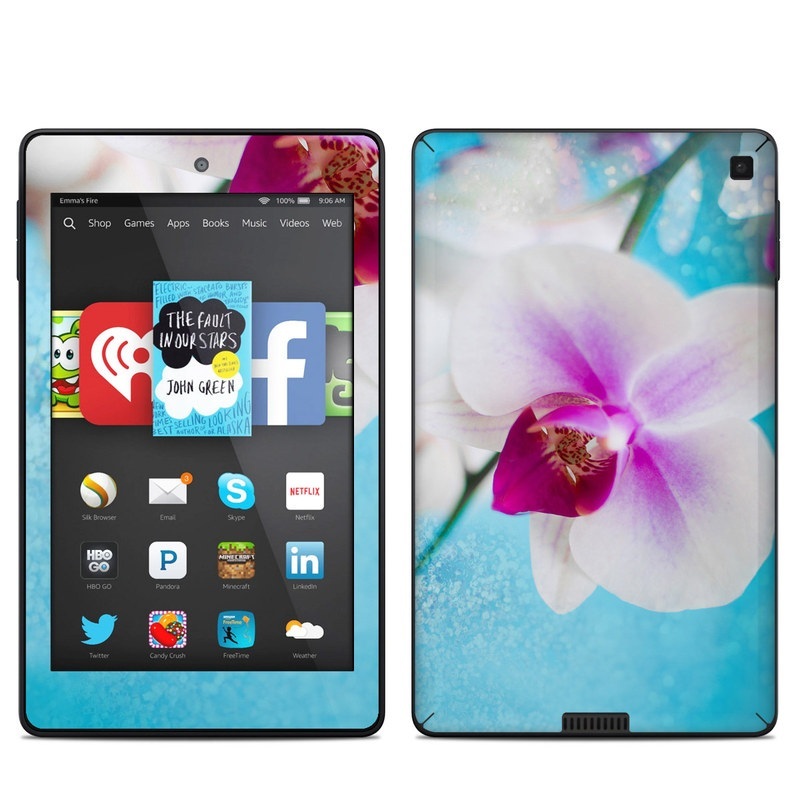 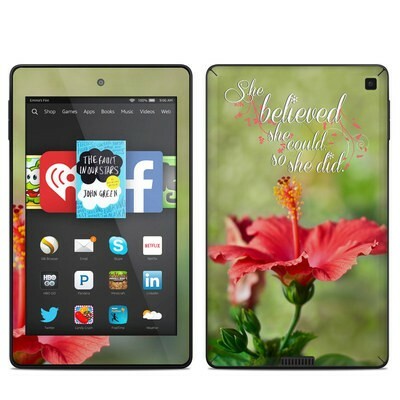 Remember, we offer over 1000 pieces of art as skins for your Amazon Kindle Fire HD 6in. 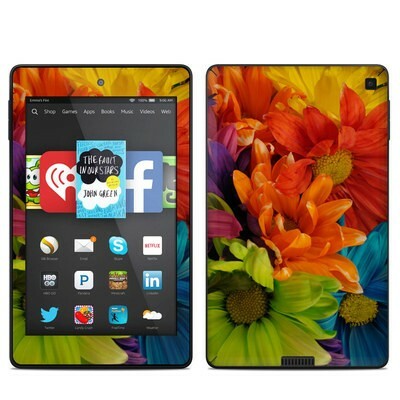 It looks great and looks exactly like it did on my screen! 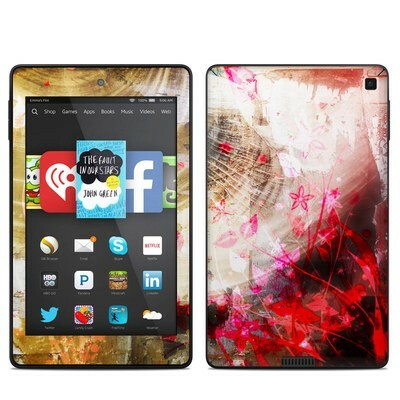 Beautiful design and well crafted skin!